Joanna Grunt – graduated in International Relations at Warsaw School of Economics in Poland. She has worked for several years in public and private educational sector in Warsaw and in Rome, where she moved in 2005. In 2010, during the trip to London, together with her friend Patrycja Lewicka, they discovered the bra fitting service. 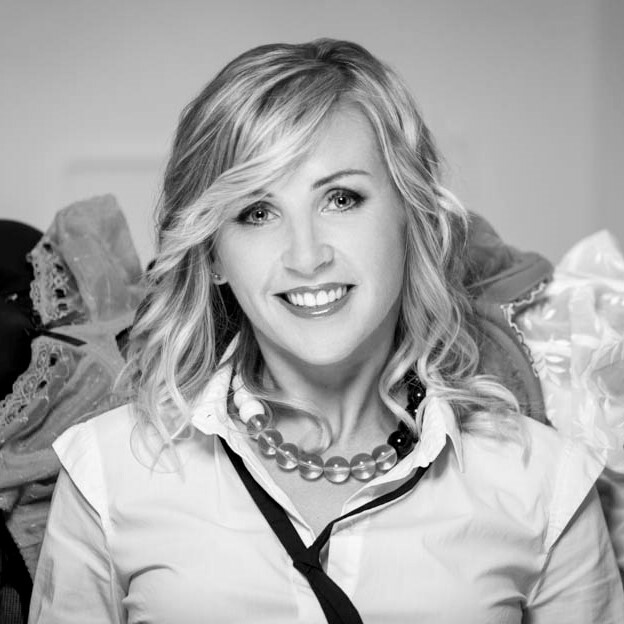 After market researches and completing the bra fitting courses in UK and Poland they decided to set up Pati Jò in Rome – the first lingerie boutique in Italy offering professional bra fitting service. In 2015 they won the MoneyGram Award (award for international entrepreneurs in Italy) in innovation category. In 2017 they opened the second boutique in Milan. “Find the perfect bra for every women” became the true mission of Pati Jò, together with the bra fitters that work for them, they spread the “breast culture” and educate always more and more Italian women that enjoy their good fitted bras.